This post was sponsored by the Taiwan Tourism Bureau. As always, my opinions are my own. With both Chinese, Japanese, and aboriginal roots, Taiwan has a deep culture that is reflected in it's modern day diversity. Considered a global city and known for its grown food scene, Taipei is Taiwan's capital city and the political and economic heart of the country. 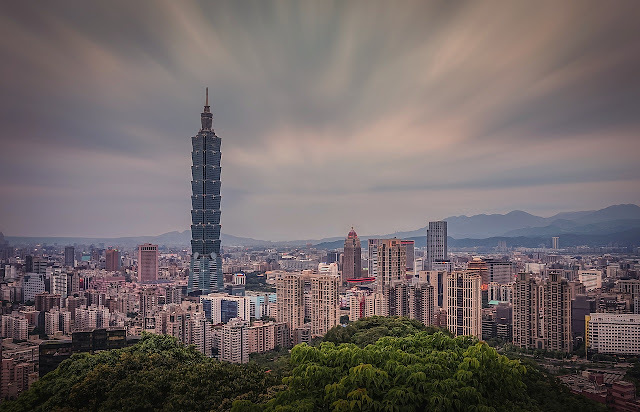 If you're a first time visitor to this fast-paced city, exploring these unusual museums in Taipei are an excellent way to deepen your knowledge of the city's history and learn more about the Taiwanese culture. 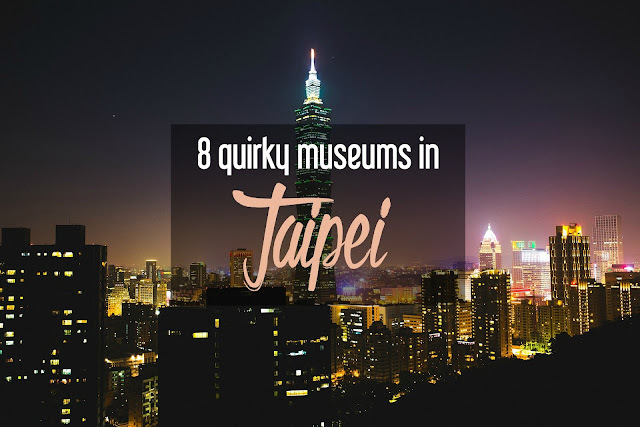 After you've visited the usual cultural spots, like the National Palace Museum and the Dalongdong Bao Temple, you'll want to explore these fun, unusual, and quirky museums in Taipei. Our first stop is a perfect example of the fun approaches that the museums in Taipei take to learning, culture, and collection! This is your go-to stop if you love all things tiny. Founded in 1997, this museum is devoted to tiny houses, dolls, furniture, and accessories. It was started by a husband and wife team who discovered their love of miniatures when they were buying toys for their kids, and the obsession only grew from there. You can see several important collections of miniatures from all over the world, all of which are stunning in their accuracy to detail. While you can't bathe here any longer, this museum does walk you through the extensive history of public bath houses in Taiwan. The Beitou Hot Springs was once the largest one of its kind in Asia and was a popular fixture during the Japanese portion of Taipei's history. 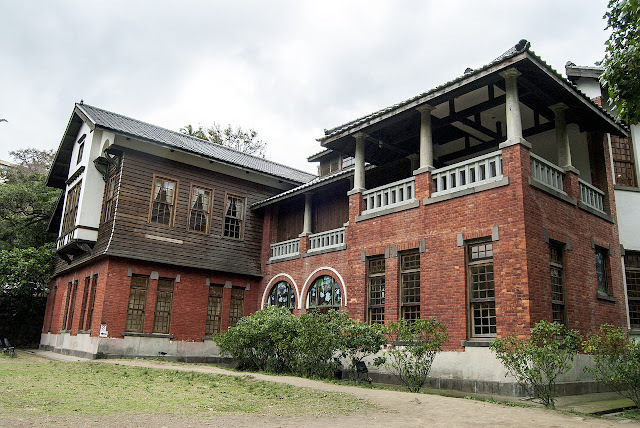 Today, you can explore the exhibits in this historic building which range from general information about bath houses to specific details about Beitou's past. Did you know that China invented paper? Thanks to Ts'ai Lun, a government official around 100 BC, we now have everything from note cards to construction paper. In 1995, a paper company owner decided to pay homage to this Chinese accomplishment and opened a museum that traced paper from its earliest roots to its modern production. If you want to get hands on with the material, there are classes and demonstrations held here, too. You wouldn't think that paper would be so exciting, but it's worthy of a spot on any list of unusual things to do in Taipei! If you've ever contemplated how water gets from the ocean to your drinking glass, this is the museum in Taipei you need to visit. You can walk through the water treatment facility to learn about each of the steps in the purification process, then head outside to study the pieces of large equipment. The building, which was erected in 1908, was turned into the museum in the 1990s, and now sits inside the Water Park. If you have some extra time, wander the park's grounds as well. You cannot walk along Danshui's Old Street without trying one of the famous fish balls, so the Teng Feng Fish Ball Museum gives you the ability to learn even more about this local favorite. In the museum, you will see the difference between the more quality fish that makes it into the fish balls and why some of the fish must be allotted for the lightly fried fish crisps. If you want to try your hand at make your own fish ball, you'll want to add a stop to the fish ball factory, where you see the equipment in action and DIY a few dishes. Who wouldn't love an entire museum devoted to desserts?! Here, you can learn about the Kuo Yan Ye company, which has been known since the mid-1800s for its Chinese baked goods, and try out some of their best recipes. In addition to the exhibit about traditional Chinese wedding garments (and dress up clothes), you can attend a cooking demonstration for some of Kuo Yan Ye's pastries. You can even take a few home when they're done. Can't Make It to Taiwan? Mr. Oh Bear, Taiwan Tourism Bureau's official mascot! If you can't make it to Taiwan, consider penciling in the annual Mets Taiwan Day Game held at CitiField. On August 20, 2017, the festival celebrated its 13th year, and invited baseball fans to learn more about the history, culture, and food of Taiwan. You can meet with the Taiwan Tourism Bureau's mascot, Mr. Oh! Bear, for a fun photo op, sample delicious cuisine from the country, and watch a traditional folk dance. This year, audiences were treated to a performance focusing on the Chinese god, Santaizi, also known as the Third Prince. Santaizi was the youngest of three brothers and is considered a patron deity of transportation, which is quite appropriate for a tourism event. If you'd like to get tickets for the 2018 Mets Taiwan Day, book through the Mets official ticket site. The pre-game family festival is held in Mets Plaza outside the stadium and is free to the public. Which of these quirky museums in Taipei would you be most interested to visit? If you're interested in exploring unusual things to do in Taipei, enter to win a trip for two to Taiwan here.